An artist’s impression of the the Swansea Bay Tidal Lagoon project. Wales, in the United Kingdom, could be the birthplace of a pioneering new energy technology. 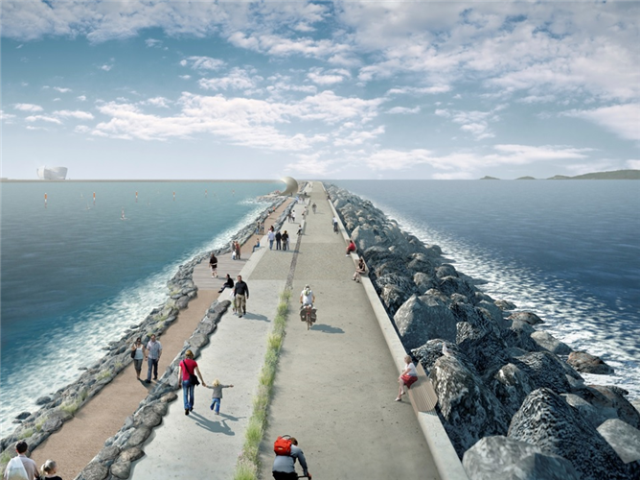 A world first project to generate clean energy from tidal lagoons has been unveiled, with the proposal for the first project, Swansea Bay Tidal Lagoon, already in the planning system. The Swansea project would have a capacity of 320 megawatts, and would create electricity for approximately 155,000 households. The project has a high price tag of £1 billion, being the first of its kind, but each subsequent project would be cheaper. 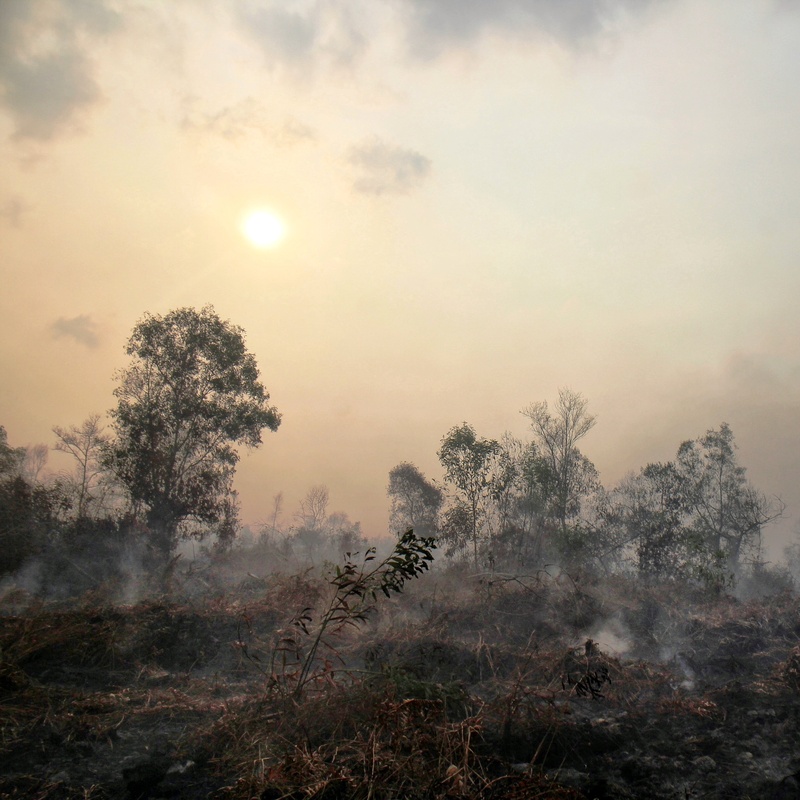 What sets this particular project apart from renewable energy technologies, such as solar and wind, is its incredibly long life span. Wind and solar power, once installed, typically last for 20-25 years, but the Swansea Bay Tidal Lagoon project, once operational will be delivering carbon free energy for the next 120 years. It’s estimated that the six proposed lagoons, three more in Wales, in Cardiff, Newport, Colwyn Bay, and two in England, in Bridgwater and West Cumbria, could deliver 8-10% of UK’s total electricity needs with a total investment of £30 billion. It is said that energy companies would prefer tidal lagoon technology as a source of electricity generation as tides come and go in a regular pattern, whereas solar and wind generation is irregular and intermittent. So far tidal energy has struggled to take off on the same scale as solar and wind, but a handful of pilot projects have in recent years been connected to the grid. Time will tell if the tidal lagoon technology will kick start a world-leading tidal energy revolution in the UK. This is not a new proposal nor is it unique. As usual we British have dithered about while other countries like France just do it.